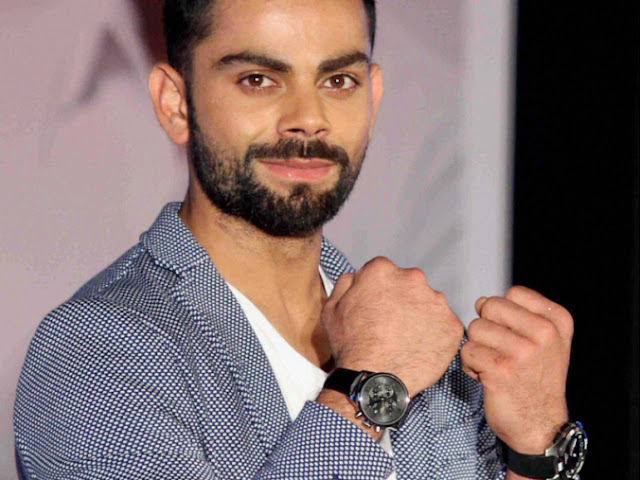 Tissot’s new brand ambassador, the ace cricketer and heartthrob of the nation Virat Kohli, mirrors the Swiss brand’s mastery for breaking new ground and its uncompromising commitment to excellence. An exclusive bloggers meet was held before the grand introduction of brand’s new face, and we were made to guess the brand ambassador right till Virat Kohli walked in the door oozing style and confidence and oh, that charming smile that makes our heart skip a beat! We are looking forward to see you sporting the classy Tissot timepieces Mr. Kohli! Headover to Tissot’s website to see their complete new collection.